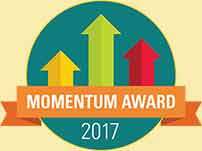 Congratulations to the seven Stark County schools who have been designated as 2017 Momentum Award winners. The Momentum Award is presented by Ohio's State Board of Education and recognizes schools for exceeding expectations in student growth for the year. Schools must earn straight A's on all value-added measures on the report card including at least two of the following groups: gifted, lowest 20% in achievement, and/or students with disabilities. Winners: Cedar Elementary (Canton City), East Canton Middle (Osnaburg), Glenwood Intermediate (Plain), Lake Elementary (Lake), Orchard Hill Intermediate (North Canton), Northwest Middle and W. S. Stinson Elementary (Nortwest). You don't begin at 5. You don't begin at 3. You begin before birth. It has been commonly stated that parents are their children's first and best teachers. Research tells us that we don't need to wait until a child is born to begin their educational experience. For example, expecting parents can read to their child in the womb. This is the power of parent talk. In fact, "almost all parents, no matter their socioeconomic status or educational level, have the vocabulary necessary to start their children off on the right path." 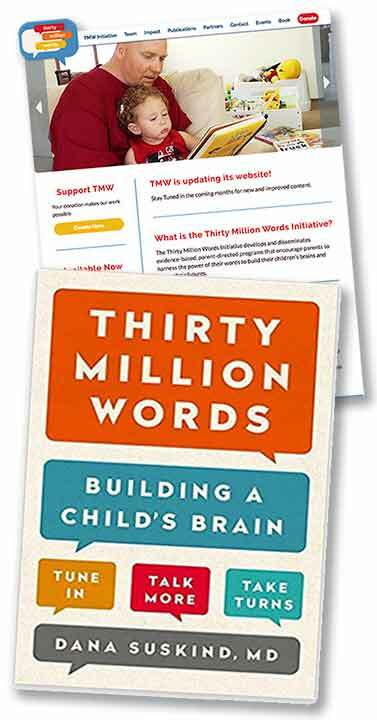 Dr. Dana Suskind - pediatric surgeon and author of Thirty Million Words, Building A Child's Brain, Tune In, Talk More, Take Turns - asserts that "the essential factor that determines the future learning trajectory of a child [is] the early language environment: how much and how a parent talks to [their] child." She adds, "As early as age three, kids born into poverty face a major disadvantage simply because those in more affluent homes have heard more words on average - 30 million more - in their young lives." According to data from the Canton Health Department 4,232 babies were born in Stark County in 2016. Further, of every twenty children in Stark, ten are economically disadvantaged including five living in poverty. Realizing the need for action, Stark County's early childhood leaders are researching evidence-based preventions that begin with parents before their child is born and continue to ensure kindergarten readiness. The Great Start for Great Futures Committee (GSGF) is comprised of local early childhood education organizations, providers, community members and interested organizations that meet monthly to strategically address the early learning gap for Stark children prenatal to five. Members of GSGF, known as PreTo3, are taking the lead role to review evidence based models from prenatal to three throughout the United States and abroad. To reach their goal of closing the achievement gap, PreTo3's recommendations will offer a multi-tiered system of support to promote learning before birth, strengthen family-child interactions, and embed commonplace, everyday practices that stress the importance of early learning starting before birth and continuing at every stage for a life-long learning continuum.